‘Tis the season to get geeky! We’re fans of Christmas around here, and we really don’t care how or if you celebrate some holiday or other around about this time of year, or even if it’s even winter where you are (you crazy people in other hemispheres and ecosystems) we will continue to do what we do best, and what we hope all of you are doing every day of every year: Geeking Out as hard as we possibly can. Don’t think we’ve forgotten about that YouTube channel of ours. It may have been a little while since it last saw activity, but don’t think it has simply been neglected, because despite all outward appearences GeekOut is a hive of activity; plans are afoot. We begin this Sunday with “Quite possibly the worst game I [Tim] have ever played”. For this month you can expect a flurry of winter and christmas themed GeekOut Plays, if you have any suggestions of games we can sample, let us know in the comments, or on Facebook and Twitter. Not one, not two, but TWO GeekOut Bristol MeetUps. And yes, there is a difference between two and TWO, these ones are better. December 10th, the first of our duo sees the return of Super Secret Santa, participants put there gifts in and get one back, with no way to know who you’re buying for or who’s buying for you. The thrills! 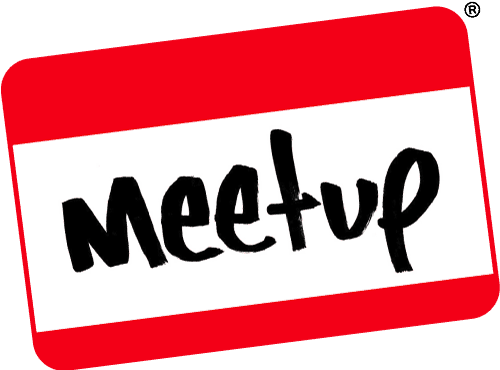 Next week’s MeetUp features special guest, me! And if you’re a fan of the pre-meet-meal, the vote is live now to choose a venue. The second is New Years Eve, information should be appearing on our Facebook page this week. This event will require the purchase of tickets, and spaces are limited. As ever, our Saturdays will feature the weekly geekly Top 10 as chosen by you, the reader. Expect seasonal options to pop up on the vote to get us through the most wonderful time of the year. But of course, that’s not all we’ve got planned. 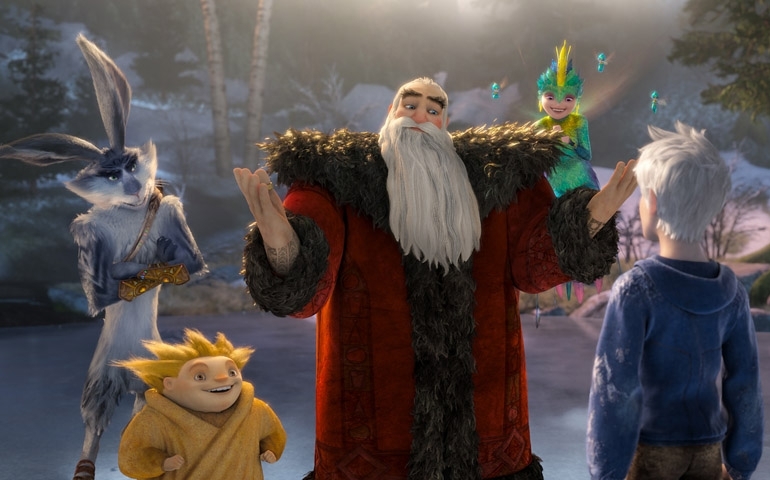 We’ll be reviewing those best loved geek classic films such as A Nightmare Before Christmas, and taking the time to appreciate those lesser loved greats like Rise of the Guardians and Krampus: The Reckoning. Tim will be discussing how you can geek up your Christmas tree, and I’ll be discussing the power of cold weather in games. Get ready for a Merry Christmas. Glyndwr University Wrexham has become the host to one of the biggest local geek events, a pretty heavily star studded comic convention that dabbles into most of those fandoms and fields that we hold dear. Well let’s start by saying that two hours in the freezing cold, knees going rigid, nose numb, and all remaining body heat lost to the icy hands of a loved one, accompanied by a cold and dry bacon sandwich sold at an only slightly inflated price, watching as those who paid beforehand shuffle keenly into the embrace of central heating, it all serves as a valuable lesson to buy your tickets in advance and dress/cosplay warm. Still, not enough to put me off giving it a shot, especially with the help of a caring friend bearing hot beverages. Inside the whole campus is unrecognisable, not that long ago I saw the entry foyer full of graduating students, now awash with cosplayers. Banners mark the lecture theatres as event halls for the live Q&A sessions scheduled constantly throughout the day filled with panels of celebrities from various TV shows. I made it to an hour with Ian McElhinney, Tom Wlaschiha, and Ian Hanmore, or Barristan Selmy, “Jaqen H’ghar” and the warlock Pyat Pree from Game of Thrones; lots of behind the scenes stories, wishful thinking, wild speculation and wishing certain characters weren’t dead (like Barristan Selmy and Pyat Pree for example), and absolutely no confirmation whatsoever that the Faceless Man would return for season seven. Side rooms were open for gamers, one for traditional gamers, including a stall for local shop 4th Planet, and tables for anyone to come and bust out a board game or Magic deck. A full hall was filled with various consoles and PCs, including gaming tournaments and a well fenced off VR experience. Also of note, a couple of side attractions, including a mock-up of the Iron Throne and Wheely Big Cheese of the Robot Wars alumni. A courtyard was filled with food stands including freshly made doughnuts, a double-decker gaming bus from Fragers and a shooting range, also a stand for the local owl sanctuary which got a lot of love. On the far side, a market filled with the standard memorabilia, artists and artisans, trinkets, weapons – larp and otherwise, and more. The walls were lined with stalls where guests could greet fans and sign autographs, in between photo opportunities and panels. Then we come to everything not seen. I know there were halls I never entered, parties I didn’t go to, an entire day I didn’t attend, so clearly there’s still plenty more to do and see. I only went to one panel, but there were screenings of TV shows and films, chances to meet people that next time I think I’ll be making more of, for a start I’ll be paying ahead and getting in out of the cold. If this seems like a short review of such a huge event it’s because I squeezed as much as I could out of a short window and I feel like I’ve undersold Wales Comic Con in the process. Still, there’s always next year. Might see you there. Ever thought about having powers? These kids had no choice in the matter, for they’re Peculiar’s, a group of people who have powers which make them different from normal humans. Directed by Tim Burton and written by Ransom Riggs, is this film as spectacularly different as we’d expect, or is it just not Peculiar enough for my tastes? Let’s take a look through Victorian England and take a step through a Loop. My opinions seem to not follow the status quo of many others, which is something I am getting accustomed to. So when I heard about the negative press Suicide Squad was getting, I didn’t mind. I means sure, it meant that I wasn’t going to be in for the blockbuster I hoped at the beginning of the year, but I wanted to see it. I knew that I would likely enjoy it – and enjoy it I did. But I am not afraid to point out the already well documented flaws of the title. Just keep swimming folks, I went to go and see Finding Dory in the cinema this past week. Whether you remember the Pixar classic Finding Nemo, or whether this is your first venture into the great big aquatic adventures of these fishy friends, this film is a must see before it’s too late. Join Timlah as we look at Finding Dory and what makes it so great.